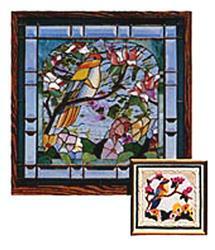 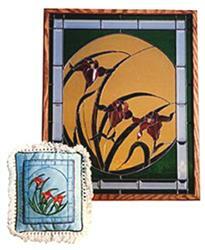 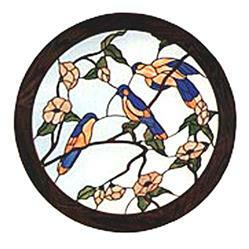 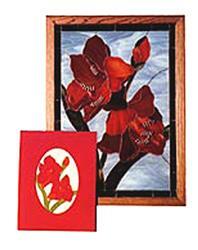 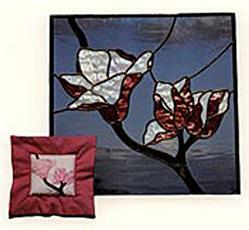 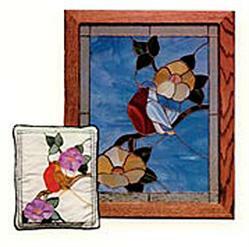 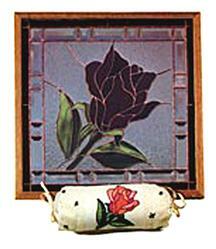 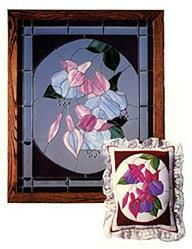 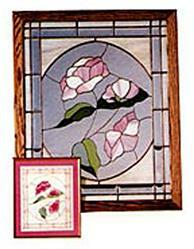 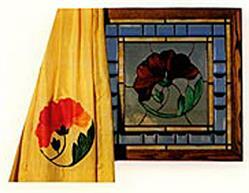 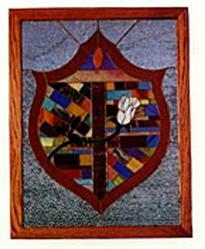 Window and panel patterns by Judy Miller. 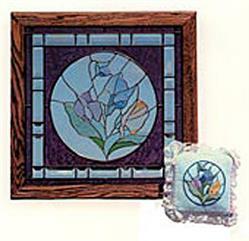 These patterns come with suggestions on how to use them for stained glass panels or for other crafty items like pillow, throws, towels and the like. 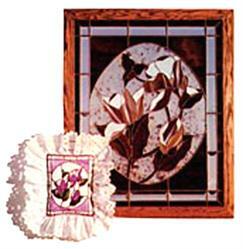 20 1/4" x 20 1/4"
21 1/2" x 21 1/2"